DETAILS FOR SPA Noontime Presents Josie McQueen! 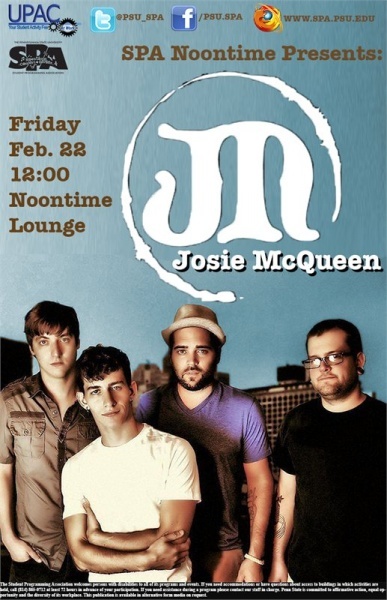 SPA Noontime Presents Josie McQueen! Comments Off on SPA Noontime Presents Josie McQueen! 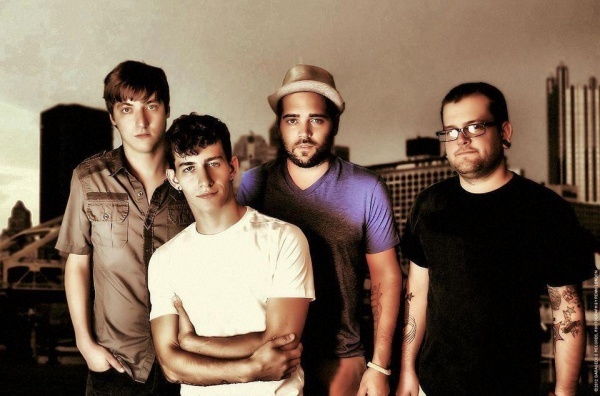 Come check out the rock styles of Pittsburgh’s Josie McQueen! Please if you have any questions, comments, or suggestions for musicians that you want to see – or are interested in being booked for a concert date – contact – Michael Nunez – Noontime Concert Series Chair – at the email address below.